We are now less than 300 days from leaving the EU and farming businesses, like any other business, require clarity and certainty with regard to the terms of our future relationship with our most important export market. Three quarters of Welsh food and drink exports and a third of our lamb is sold into the EU market. Our future prosperity is reliant on continued unfettered access, which can be achieved through the UK entering into a customs arrangement with the EU. We must secure access to the widest possible range of markets, at home and abroad, for our produce. I am encouraged by a number of examples where our retailers have committed to backing Welsh and British farming, but there is much more which can be done to strengthen supply chain relationships that will create the confidence required for farmers to invest in their production systems. Many commitments were made that leaving the EU would provide a much needed opportunity to focus on increasing the proportion of Welsh and British produce used in our schools, hospitals and the public sector at large – these must now be delivered. For any industry to be successful it requires positive, proactive marketing and promotion and a joined up and co-ordinated strategy. Here in Wales, we must grasp the opportunity to value the full range of products and services Wales has to offer under one brand which can be promoted on the world stage. The brand must focus on Wales’ unique selling point and encompass food, tourism and the full range of environmental and landscape services provided by Welsh farming. Farmers, levy bodies, NGOs and our Government must all come together to make this happen. 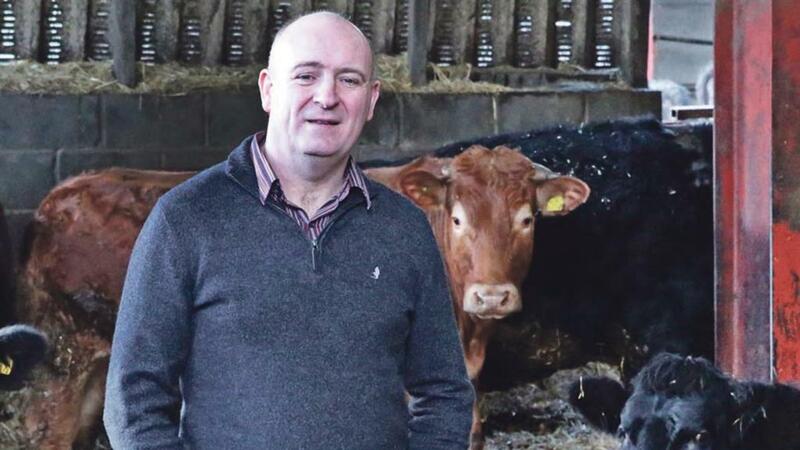 As NFU Cymru president, my aim is to lead an organisation which is focused on providing opportunities for current and future generations to realise our ambition of a productive, progressive and profitable Welsh farming industry. Food production must remain at the heart of future policy. As a globally responsible nation, we must play our part in contributing to global food security. Every one of us can play our part in contributing to our growing food and drink industry whilst at the same time maintaining and enhancing our environment. The contribution farming makes to the economic, environmental and social well-being of Wales is unique and unparalleled. NFU Cymru looks forward to working in partnership with our Government to make sure that our contribution to society continues to grow.